Designer replacement blade for the BravMini and ChroMini Trimmers. The blade is specially designed for tattooing and creative design grooming. 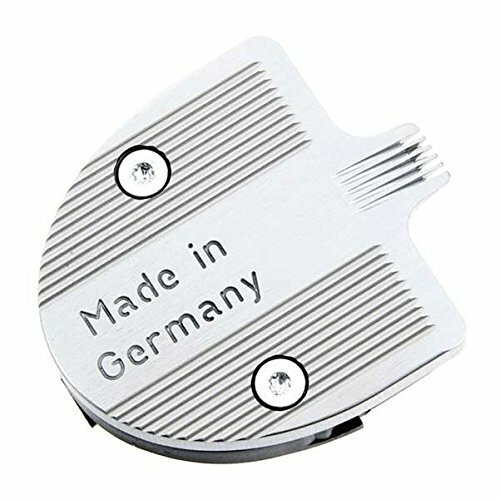 It is the perfect blade for trimming in small areas and ideal for Schnauzer eyes.